The host was very nice and friendly. His dogs were very happy and played well with our little puppy. The breakfast we got in the morning was great and with self-made marmelade, eggs and sausage, which tasted very well! Owner was excellent,he made us perfect breakfast.Extra polite person. For every recommendation. The place and the host was excelent. We want to thanks him. Great apartment, great hosts. 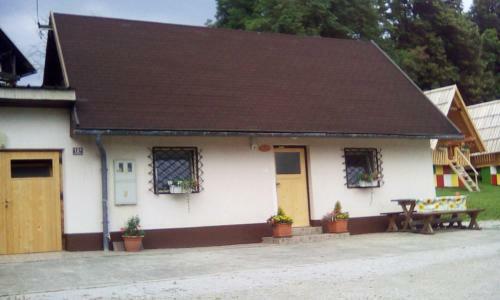 We loved it, just max 10 min drive from lake Bled, situated in the nature, in the small farm. Our 3 year old daughter loved all the animals around, and was very sad when we had to leave. 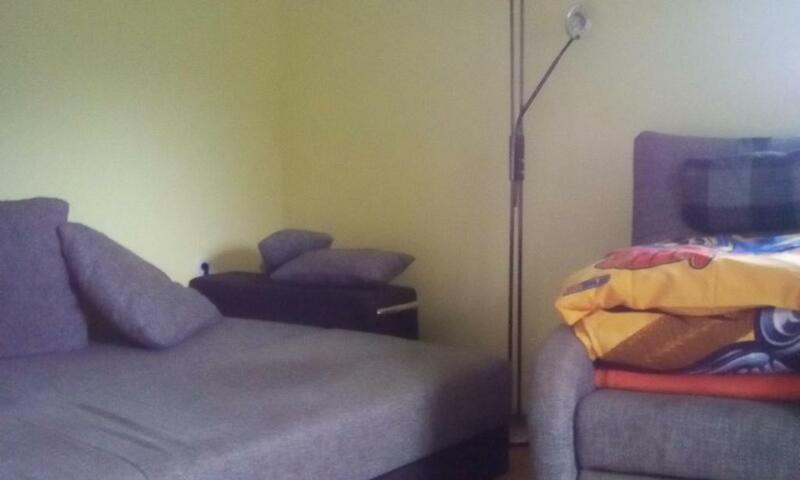 Clean apartment, very friendly welcome, and even a welcome beer. It is on a farm, with the smell of nature. Mountain view. The owner was really friendly and happy. He gave us a good welcome! If you like you can get fresh yoghurt from his farm. 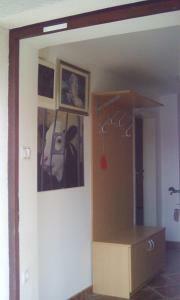 The appartment was really clean and there was plenty of room! 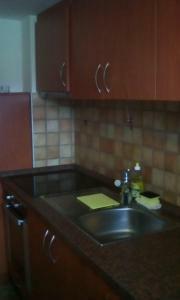 The kitchenette was comfortable and there were free vegetables wich we could use. In about 5 minutes you can reach Bled lake by car, but you can use the owner's bikes too if you'd like. Really good hospitality. Welcome drink. Funny dogs. Apartmán je komfortně vybaven. Majitelé jsou pohostinní a velmi dobře se starají o pohodlí hostů. Bohaté a chutné snídaně jsou z domácích surovin. V nedalekém okolí je mnoho turistických zajímavostí, včetně krásných hor. Byli jsme spokojeni. 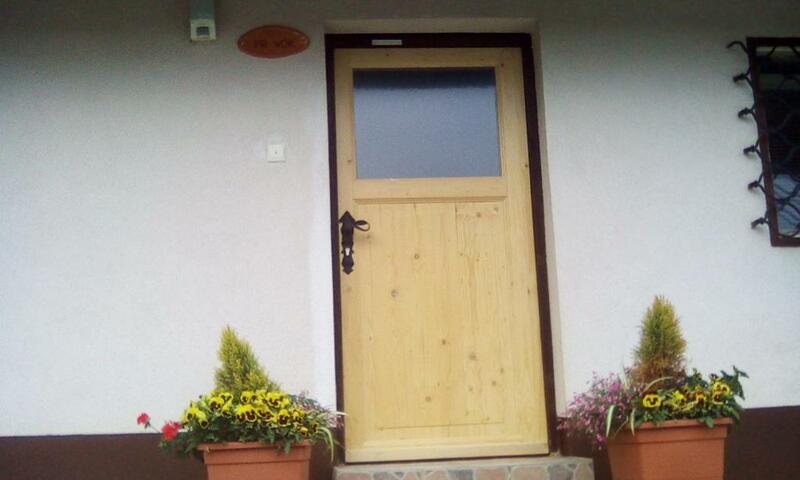 Lock in a great price for Apartment Pr' Vok – rated 9.6 by recent guests! Apartment Pr' Vok This rating is a reflection of how the property compares to the industry standard when it comes to price, facilities and services available. It's based on a self-evaluation by the property. Use this rating to help choose your stay! Featuring free bikes, a garden, and a terrace, Apartment Pr' Vok provides accommodations in Lesce with free WiFi and mountain views. The apartment is in an area where guests can engage in activities such as skiing, cycling and hiking. The apartment has 1 bedroom, a fully equipped kitchen with an oven and a fridge, and 1 bathroom with a shower and free toiletries. A TV is offered. 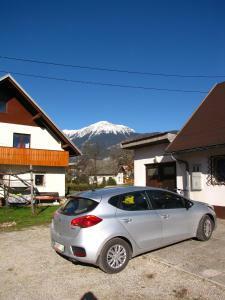 Bled is 3.3 miles from the apartment, while Kranjska Gora is 23 miles from the property. Brnik Airport is 20 miles away. 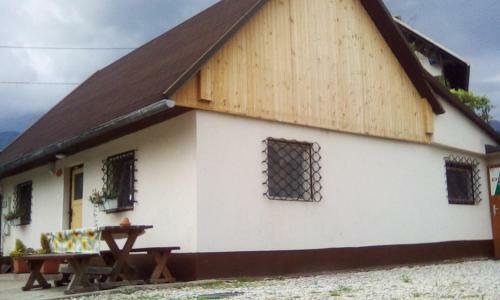 This property also has one of the top-rated locations in Lesce! Guests are happier about it compared to other properties in the area. 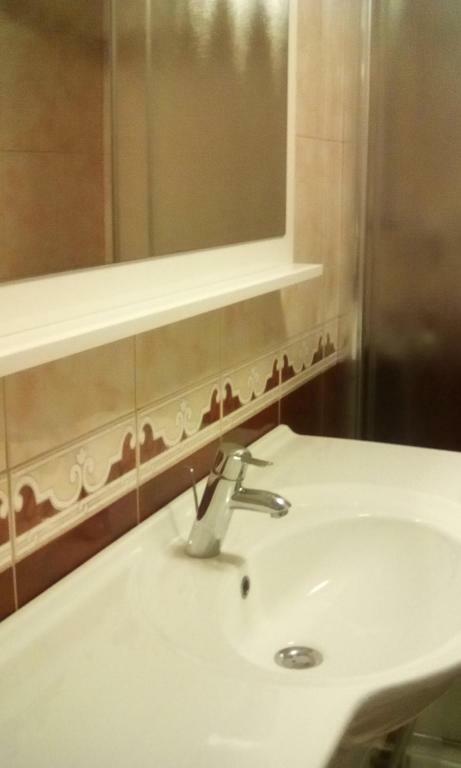 This property is also rated for the best value in Lesce! Guests are getting more for their money when compared to other properties in this city. 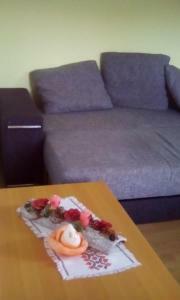 When would you like to stay at Apartment Pr' Vok? 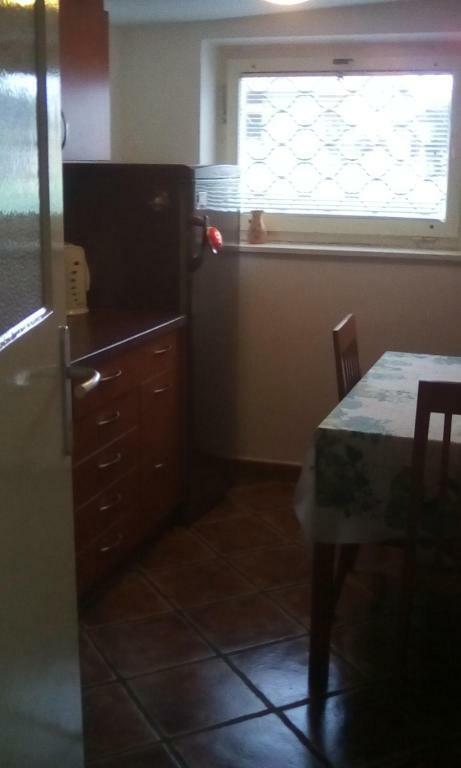 This apartment has a oven, kitchen and washing machine. 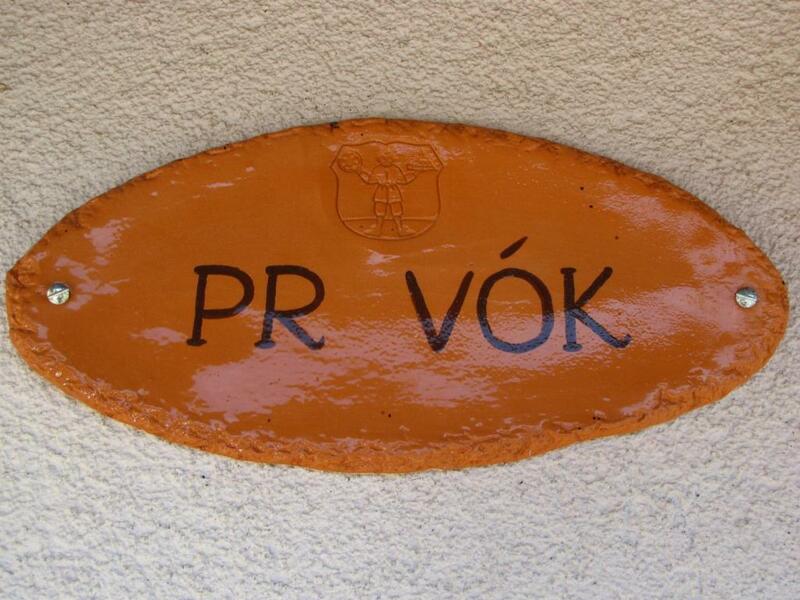 House Rules Apartment Pr' Vok takes special requests – add in the next step! Please inform Apartment Pr' Vok of your expected arrival time in advance. You can use the Special Requests box when booking, or contact the property directly using the contact details in your confirmation. Very nice host and beautiful views! The wifi was unusable. A bit cold, no heating, but it is a summer residence, so be prepared in colder weather.